infectious hooks and hard hitting metal creating a signature Symphonic Metal sound without losing the Metal Edge. 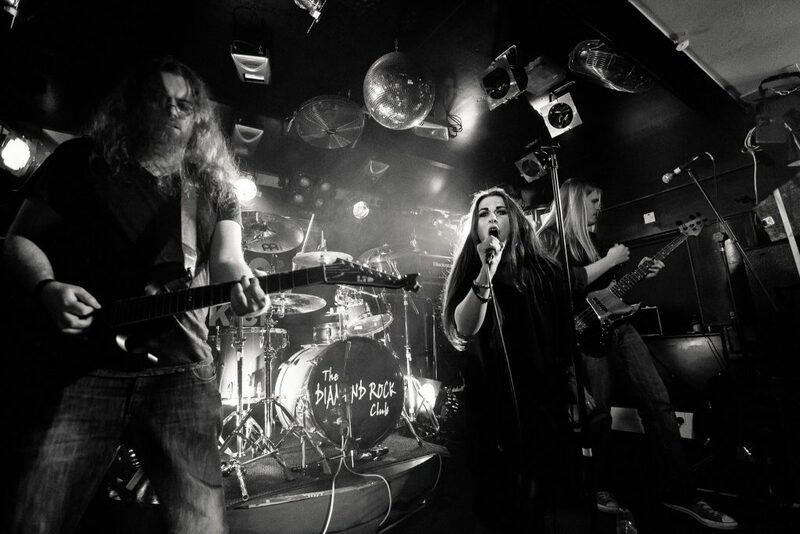 Since forming in 2013, Selene has previously released two EPs and debut album “The Forgotten,” followed by a series of shows across Ireland to support the release, including a main stage appearance at Ireland’s biggest metal festival The Siege of Limerick and an in store performance at HMV Belfast. “The Ravages of Time” continues to develop the sound Selene established on that debut release, showcasing the angelic soprano voice of Shonagh Lyons along with epic orchestration and heavy riffs, while also taking a more mature direction that is sure to satisfy fans of bands such as Nightwish, Sonata Arctica, Kamelot and Serenity.